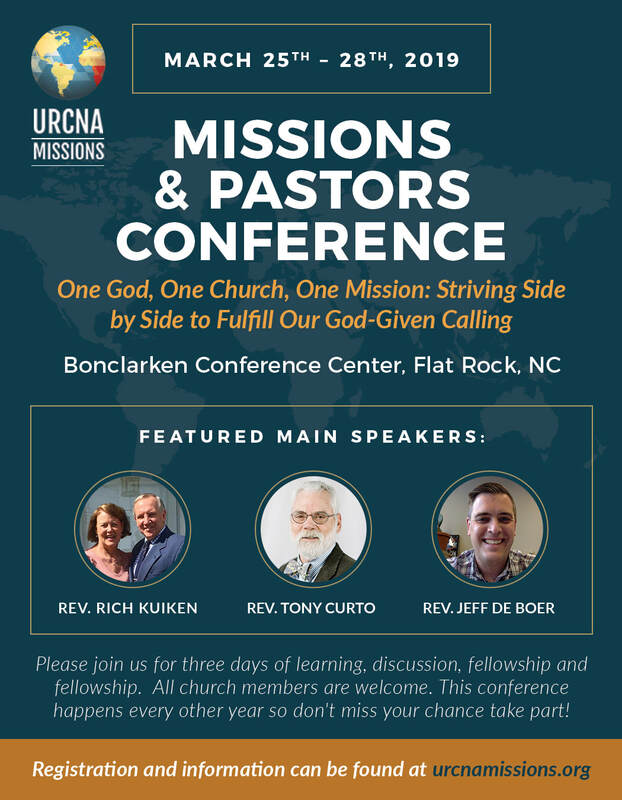 We are excited to host this year's URCNA Missions & Pastor's Conference in Bonclarken, the beautiful ARP conference grounds in NC. We look forward to hearing from Rev. Tony Curto, Rev. Rich Kuiken, and Rev. Jeff DeBoer as our main speakers. In addition to main sessions, we will be having specific breakout sessions, discussions, and Q&A panels. Please join us for three days of learning, discussion, fellowship and rest. All church members are welcome and encouraged to attend. This conference happens every other year so don't miss your chance take part! The closest airport is Greenville, SC, about 50 minutes away. Another option is Charlotte, NC, about 1 hour 40 minutes away. ​Please plan on making your own travel arrangements to and from the conference grounds. 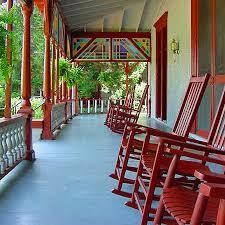 Suites are available for an additional fee. ​Scholarships for seminary students are available - please write urcnamissions@gmail.com for more details.